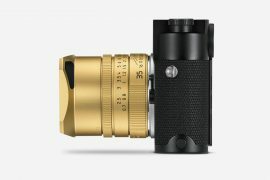 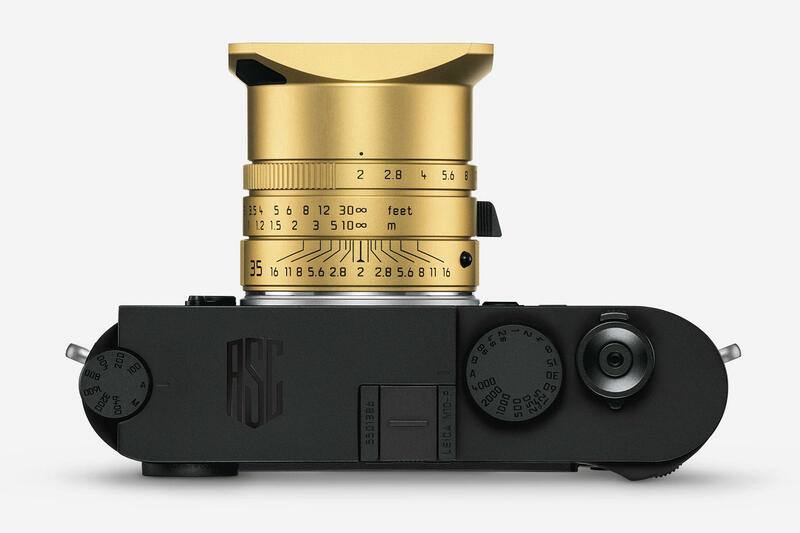 The Leica M10-P ASC 100 limited edition camera is now officially announced. The set is specially made to celebrate the 100th anniversary of the American Society of Cinematographers. 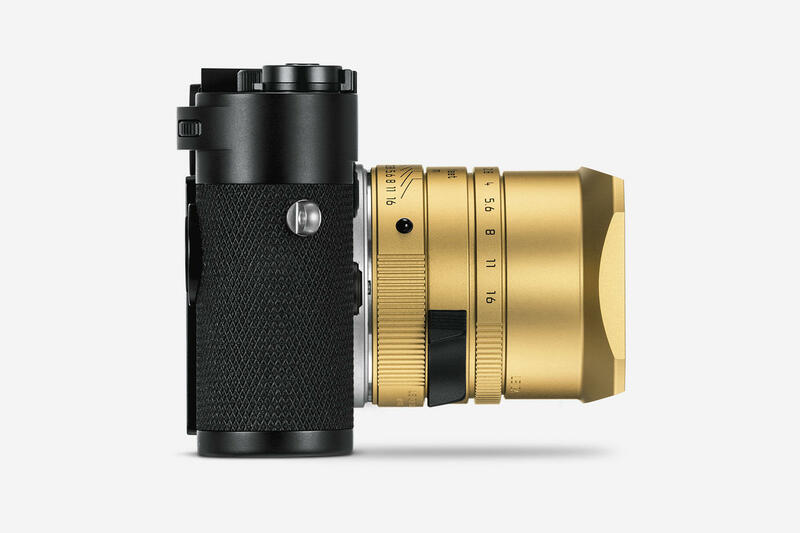 Comprised of a Leica M10-P camera and a Leica Summicron-M 35 f/2 ASPH. lens, the set offers two specially tailored Cine Look modes built into the camera’s software. 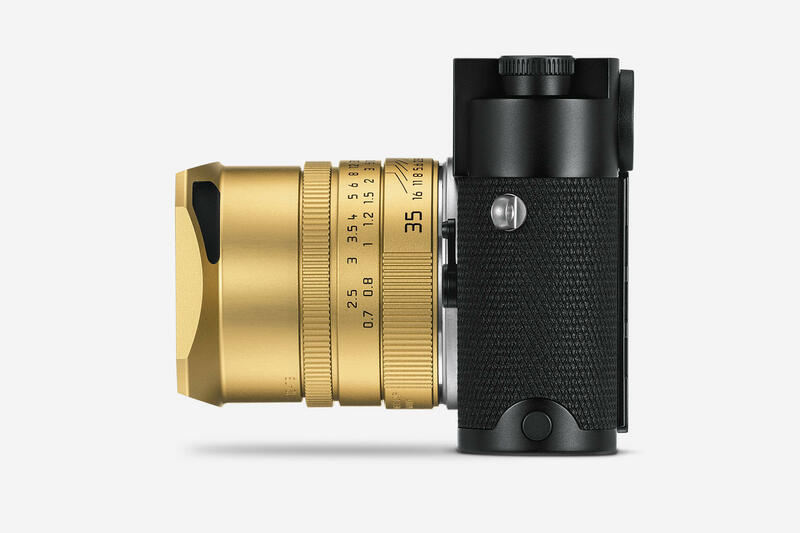 The electronic viewfinder and M-PL-Mount Adapter are also included. 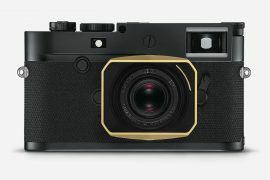 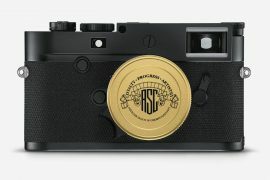 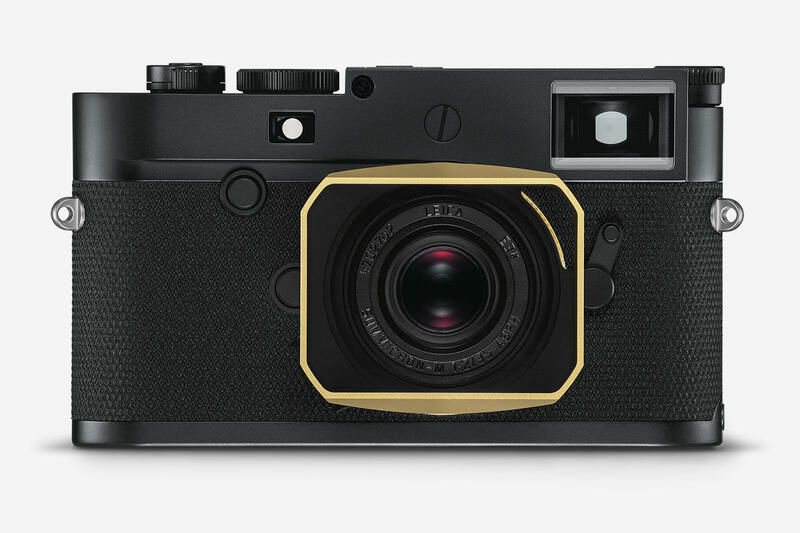 The set is made up of an all-black Leica M10-P camera and a gold anodized finish Leica Summicron-M 35 f/2 ASPH. lens and will be available in autumn 2019.